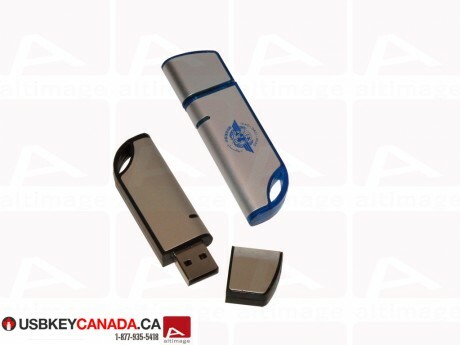 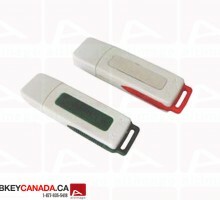 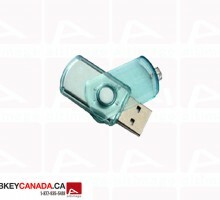 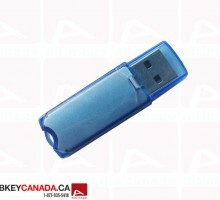 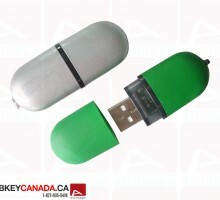 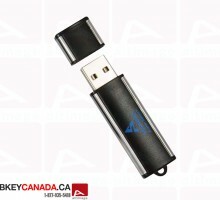 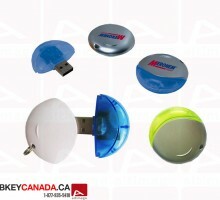 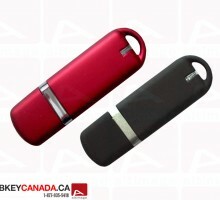 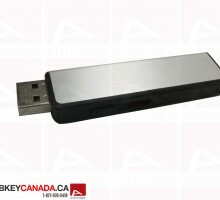 The ALT 304 USB Flash Drive is a basic plastic and metal model. 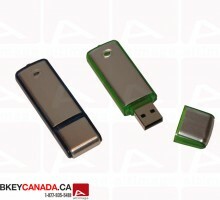 Most of the key is made of metal, but it edge are made of plastic. 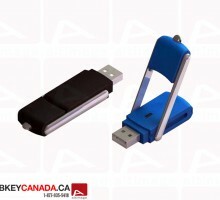 You can choose between blue or black plastic. 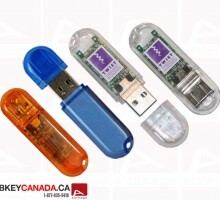 There is a cap which protects the USB connector and a hole made of plastic for a neckstrap.